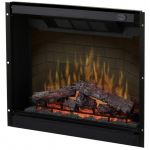 An electric fireplace option might be just what you want if you desire the atmosphere of a burning fire but you don’t have a chimney or gas hook ups. 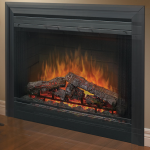 Additionally electric is great if you want to avoid the hassles of fireplace maintenance. 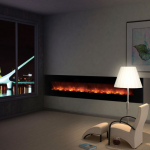 A major benefit is that electric systems do not burn combustible fuel. 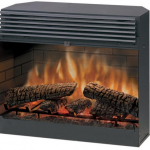 This means that you can expect minimum corrosion and a long lifespan from your electric unit. 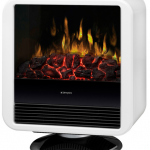 Electric options do not emit fumes so you do not need a chimney. 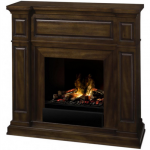 Obviously electric systems do not require a wood supply and do not produce soot or ash so they are much cleaner. 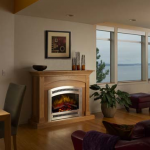 Some electric options are easy to install and only require one 120 volt outlet. 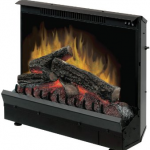 Unfortunately, if you want your electric fireplace to produce heat, it will be more costly to operate than gas or wood. 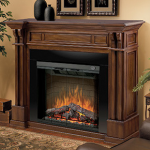 You also cannot count on your electric fireplace for heat or light during a power outage. 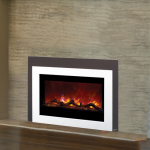 For more information talk with one of our fireplace experts today to find out is an electric option is right for you. Call us at 512-863-8574 or email us. 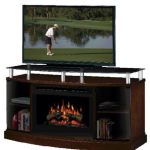 These are just a few examples of products that we carry. 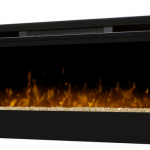 If you don’t see what you want, call us, we may have it or we may be able to order it for you!